Clean, spacious home located in a Gated Community with a pool/spa and entertainment area AND extra parking for boats etc . 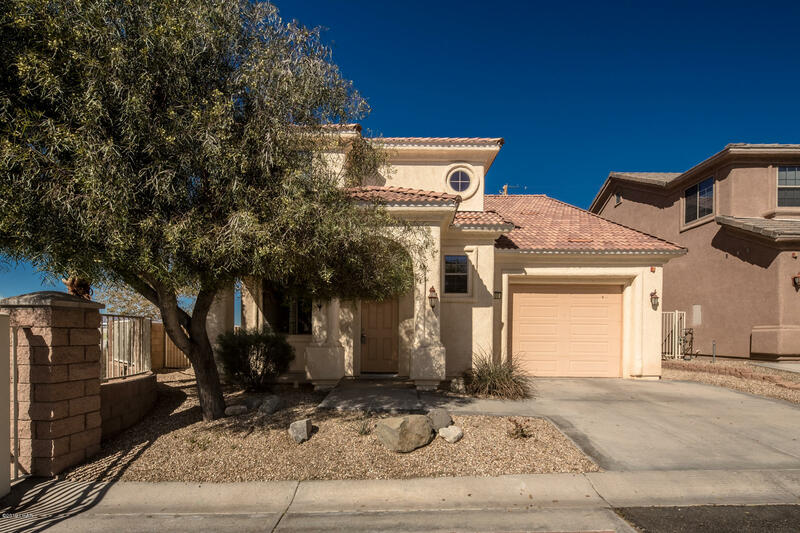 This home features 3 bedrooms 3, baths, open floor plan, spacious kitchen with granite counters and stainless steel appliances, tile floors and indoor laundry . The garage is 36' deep with an 8' door. Master bath has a glass surround shower and garden tub. Perfect community for part time or full time secure living.